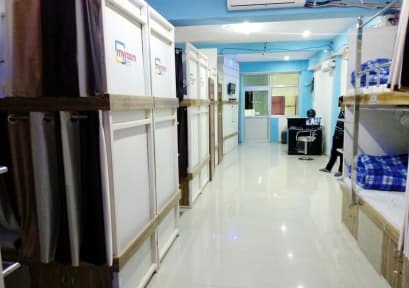 My Room 252 a group of Himalaya Height Company has Established in 2017 with start-up business in India, The first branch unite has opened from Dehradun Uttarakhand. 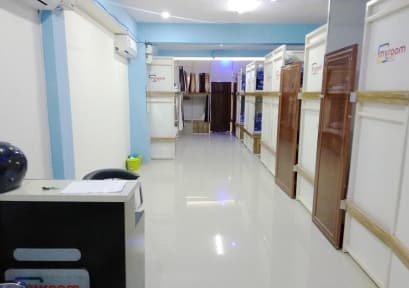 My Room 252 is one of India’s leading providers of quality luxury dormitory and hotel rooms with professional facilities and services in lowest budges for all categories people. My Room 252(2) provides luxury dormitory rooms in a very low budget with all the exceptional facilities like free wifi and ac. My room 252 provides very homely atmosphere and always keep the cleanliness and hygiene as our top priorities. 2. Check in 12:00 am. 5. Reception working hours (all the time) - 24 hours. 6. There's no age restriction.